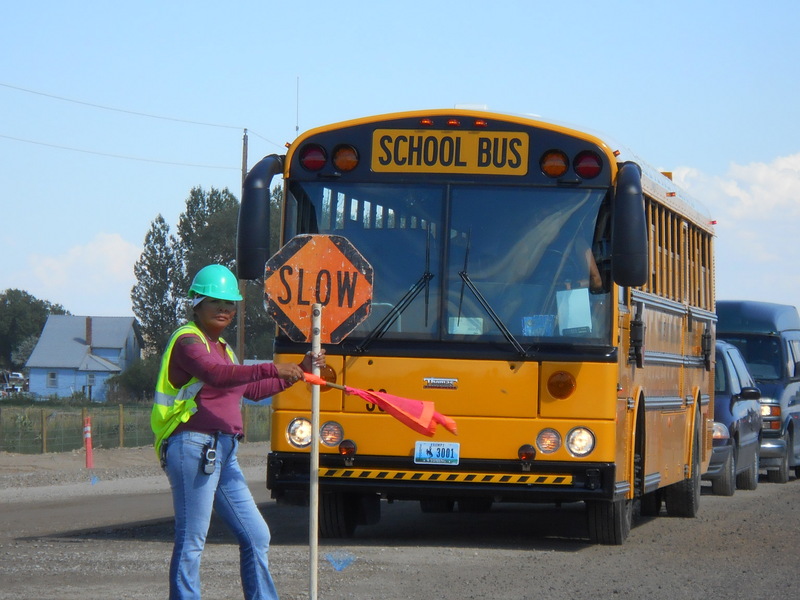 Wyoming Department of Transportation’s $19 million 17 Mile Road Highway Improvement Project through tribal, state, and federal coordination made roadway users safer on the Wind River Indian Reservation’s busiest highway. Once known as the most dangerous stretch of highway in the state with a fatality rate twice the national average, WYDOT and its partners reconstructed the roadway, focusing on horizontal curve realignment, working on drainage and culvert structures, and guardrail and fencing work. Completed two years ahead of schedule, the 17 Mile Road is now a safer roadway for the people heading to and through the reservation.